Bella Pummarola: Complete a Survey and Get a Free iPhone Case! In this day and age device cases are just as important an accessory as handbags and jewelry. We all have one (or more), but isn't it fun to switch them up every once in a while? 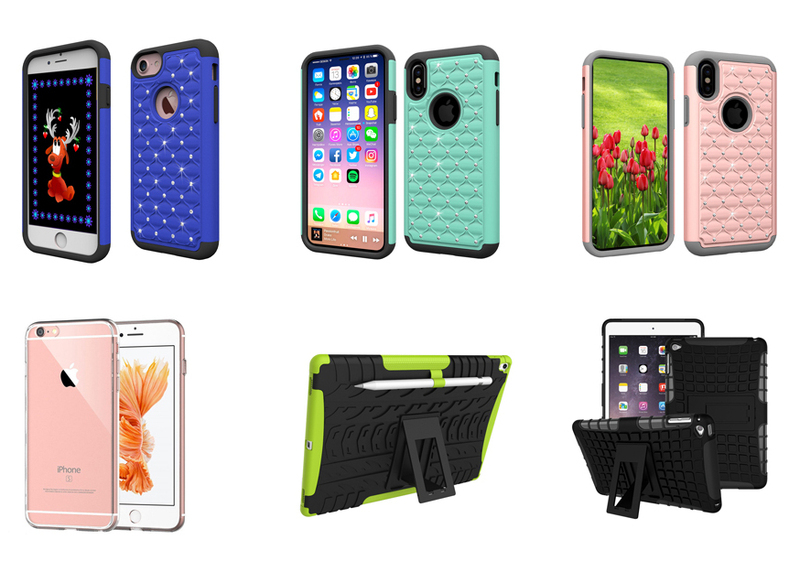 Now you can get a FREE iPhone or iPad case, all you have to do is complete a survey for a company that needs to pick a product design and they need you to vote for your favorite one. Everyone who completes the survey will receive a free iPhone or iPad case as a gift. So what are you waiting for? Head over to Surveyforgift.superdealsclub.com and fill out the survey to claim your free gift! The offer is valid in the continental U.S. only. No P.O. boxes.